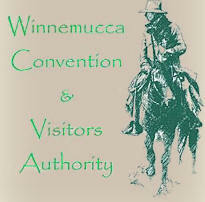 Welcome to the official web site of the NRCCHA! events, results and the latest standings. 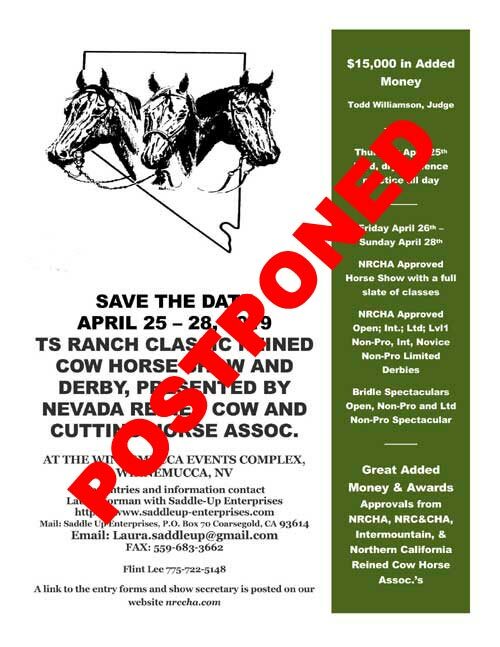 Due to the evolving situation with the EHV-1 virus, the Board of Directors of NRC&CHA and the show management of the TS Ranch Classic Reined Cow Horse Show and Derby have regretfully decided to postpone the show scheduled for April 25-28, 2019 in Winnemucca, Nevada. The health and welfare of our equine community was our foremost consideration in having to make this difficult decision. 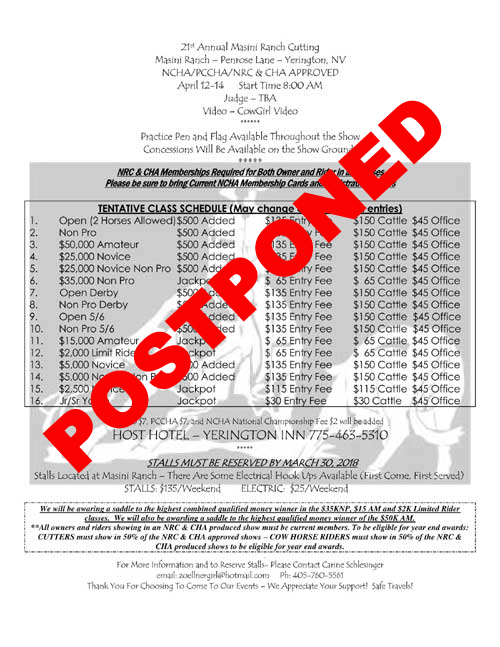 Show management is working diligently towards possible rescheduling and further information regarding a new schedule will be posted as soon as it becomes available. We are pleased to announce that the Winners Inn will be the host hotel for the TS Ranch Classic Reined Cow Horse and Derby. They will offer special rates to contestants so just use the code “Ranch Classic” when making reservations to receive those rates. The phone number is 855-444-3713. Click links below for additional information. We will be awarding a saddle to the highest combined qualified money winner in the $35KNP, $15KAM and $2K Limited Rider classes. We will also be awarding a saddle to the highest qualified money winner of the $50K AM class as well this year. All owners and riders showing in an NRC & CHA produced show must be current members. To be eligible for year end awards: CUTTERS must show in 50% of the NRC & CHA approved shows – COW HORSE RIDERS must show in 50% of the NRC & CHA produced shows to be eligible for year end awards. 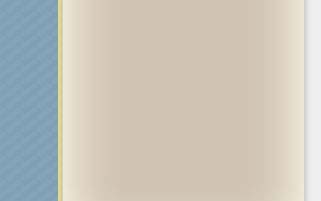 Please note that most of the documents on our website require Adobe Reader to view. Don't have Adobe Reader? Click here for a free download. Nevada Reined Cow and Cutting Horse Assoc.